The "SKYSCRAPERS " International Car Club!! 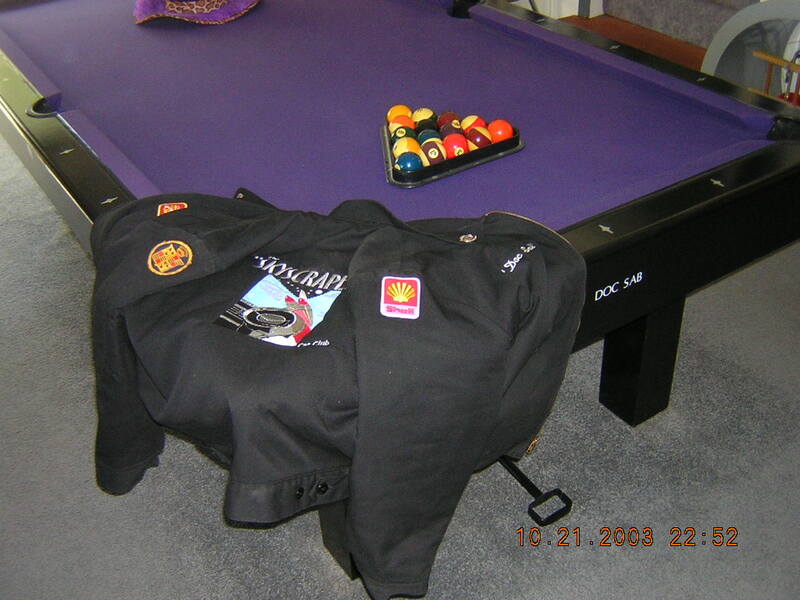 The "SKYSCRAPER" Car Clubs official club jacket! 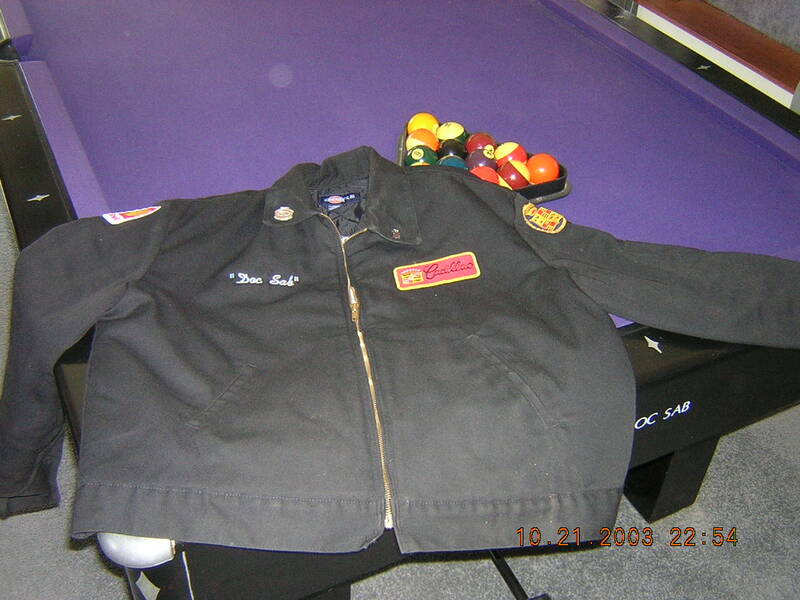 YOUR EMBROIDERED NAME IS INCLUDED forFREE! Shipping in USA PRICE INCLUDED.....OUTSIDE THE USA MORE.